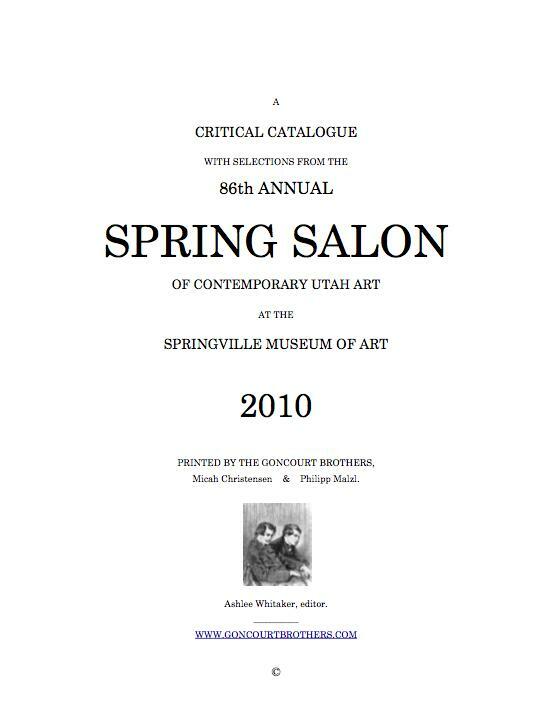 I thought it would be fun to create a nineteenth-century-style critical catalogue for the event, in the tradition of the catalogues that used to be made for the Paris Salons. So, I teamed up with a good friend and thoughtful writer, Philipp Malzl, to write on selected works from the contest. Neither of us have worked as critics before. But, we don’t know about any models for the kind of art criticism we would like to see. I haven’t sent it out to many people yet. This is what I would consider a “preliminary draft.” I wold be very interested in knowing what you think about it. I don’t know if anyone else is doing anything like this right now, especially for contemporary art in the classical tradition. If this catalogue is truly insightful, I hope it is the first of many. Previous Post Reader Question: What’s on my nightstand?